Arvind Kejriwal tendered his apology to Bikram Majithia for having leveled 'unfound' allegations related to involvement in drugs trade against Shiromani Akali Dal leader. AAP chief 'apology' has raised a new political crisis in the party. Recently, Punjab's Congress leader Navjot Singh Sidhu stated that Kejriwal has murdered AAP in Punjab. On Thursday, the Delhi CM and AAP chief apologized to SAD leader Bikram Majithia for accusing him of being allegedly involved in the drug trade in the state, saying he had learned that his allegations were unfounded. "Today AAP has been murdered in Punjab by Kejriwal," Mr. Sidhu told reporters in Chandigarh. Kejriwal's apology has also led differences within his party leaders and MLA's in Punjab, who were stunned by the Kejriwal's move and were 'disappointed' as he had not disclosed his move to the leaders. 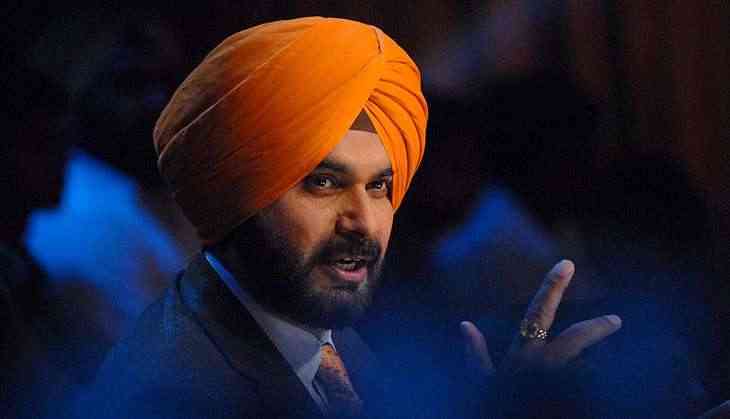 Hitting out at Kejriwal, Sidhu said, "Man like coward Kejriwal dies every day for fifty times. But a brave man dies only once in life." “This is a psychological death of the party. Kejriwal has decimated the AAP in Punjab,” Mr. Sidhu claimed. A day after Delhi CM and AAP chief apologize to SAD leader Bikram Majithia, Aam Aadmi Party's Punjab chief Bhagwant Mann resigned on Friday. Bhagwant Mann tweeted, I m resigning as a president of AAP Punjab ...but my fight against drug mafia and all kind of corruption in Punjab will continue as an “Aam Aadmi “ of Punjab.